Say No to Joe? 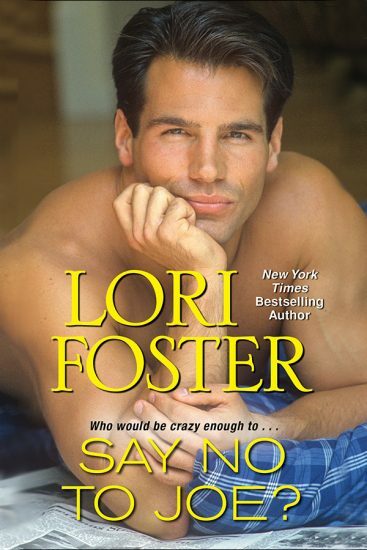 | Lori FosterLori Foster Say No to Joe? Find out all the ways that you can read Say No to Joe?.